Looking for great and entertaining videos and articles on just about any topic you can imagine? Of course you are. Well check out this site. 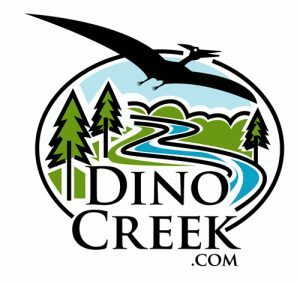 Dino Creek delivers amazing videos covering every possible topic on the planet. Every Monday, Wednesday and Friday, we release an interesting video that you’ll want to share with your friends, family, dog, maybe even your step-mother. Whether you want to laugh at the world’s strangest animals or cringe at the worst celebrity behaviors, expect to find the entertaining distractions you’re looking for at DinoCreek.com! Here are a few of their videos if you are bored!